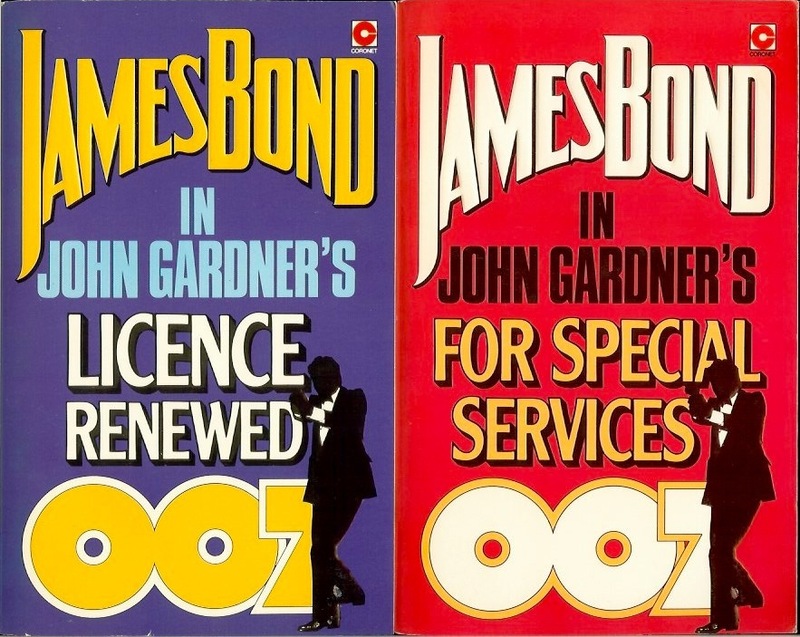 We've been talking a lot about James Bond cover silhouettes lately; from the U.S. silhouettes of the 1980s to the alleged "Brosnan" silhouette of 1990 to the move away from silhouettes on the new Classic covers from Vintage. 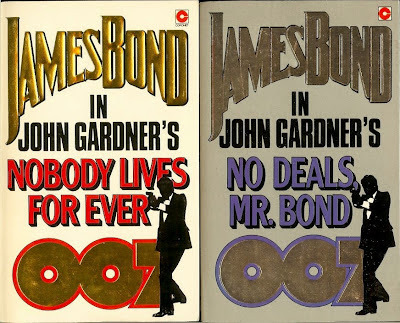 So I thought it was time to post up these reprints of the first six John Gardner books in the UK by Coronet (No Deals, Mr. 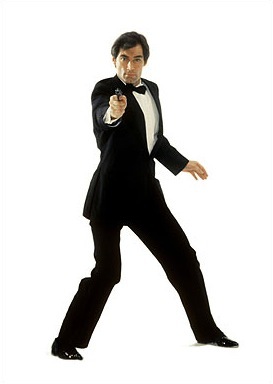 Bond was a first). These were released in 1987 and I always thought the new cover silhouette looked like Timothy Dalton, who was reigning as "The Most Dangerous Bond Ever" at the time. Look at the looser cut of his tux and the longer hair... I don't know, says Timmy D to me. 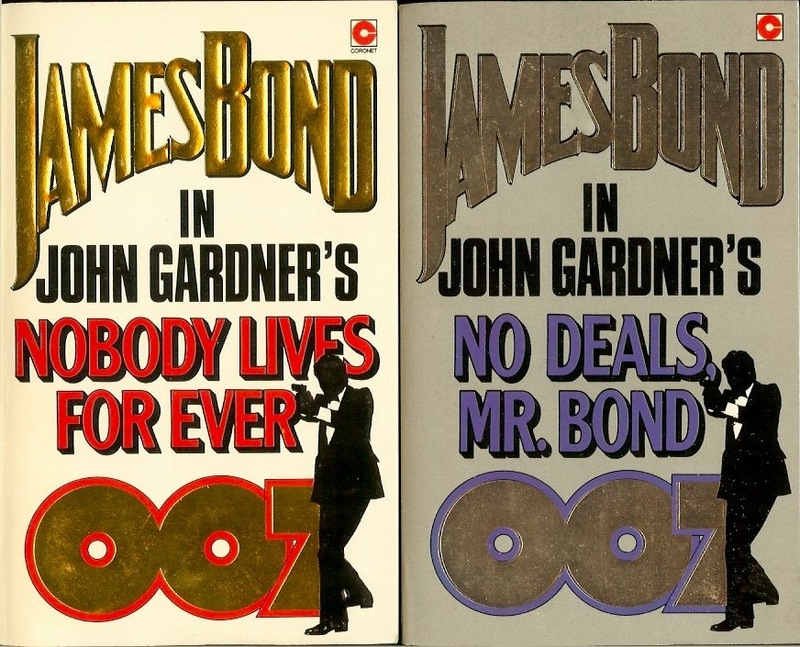 Oh course, Timothy Dalton would only make two Bond films, The Living Daylights (1987) and Licence To Kill (1989), and Coronet would revamp the Gardner (and Fleming) covers in the 1990s. 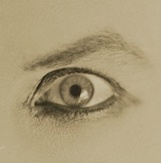 So even if these silhouettes aren't inspired by Dalton, these were the books on the shelves during his era, so I will always think of these as "the Dalton editions." 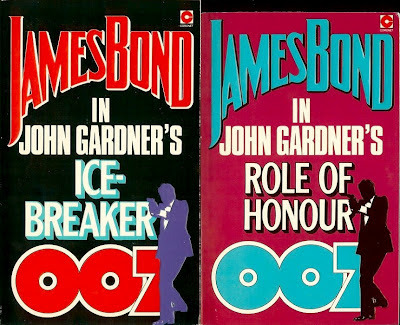 Thanks John, great covers, I will have to hunt these down. 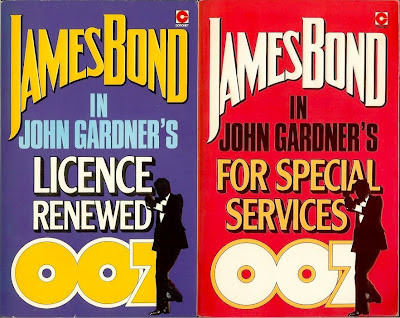 Coronet kept the same colour coding for these title for the most part when releasing and re-releasing the Gardiner books: Licence Renewed was often white, For Special Services was always red, Icebreaker was always black etc. 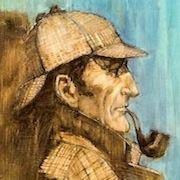 There were exceptions of course but a vague sliver of continuity was there. Good observation, Dan. You're right about that.